I don’t know about you, but after all these virtual excursions to high peaks and snowy forests I’m hungry. 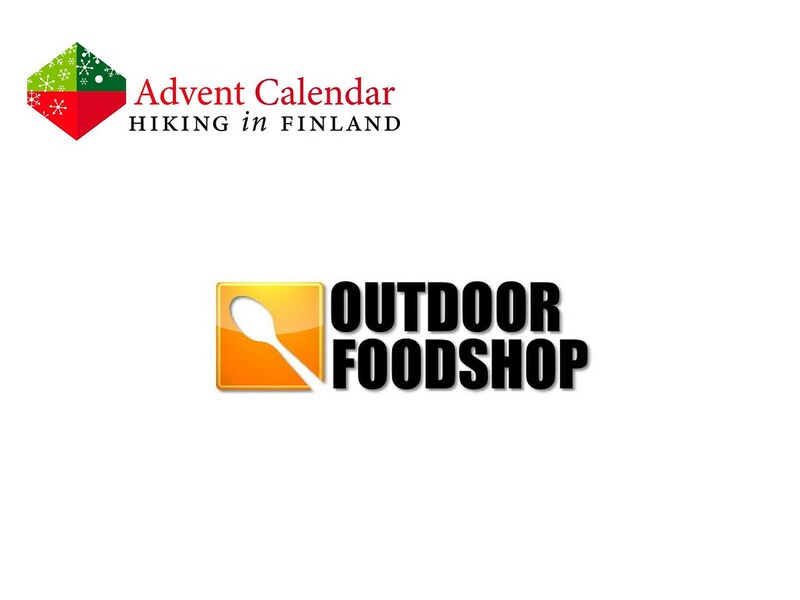 And as we have over two weeks of virtual doors still in front of us, I think it is best if you stop by at the Outdoor Food Shop and pick up some tasty food for us. They got healthy breakfasts, tasty snacks and delicious meals for vegetarians and carnivores alike. 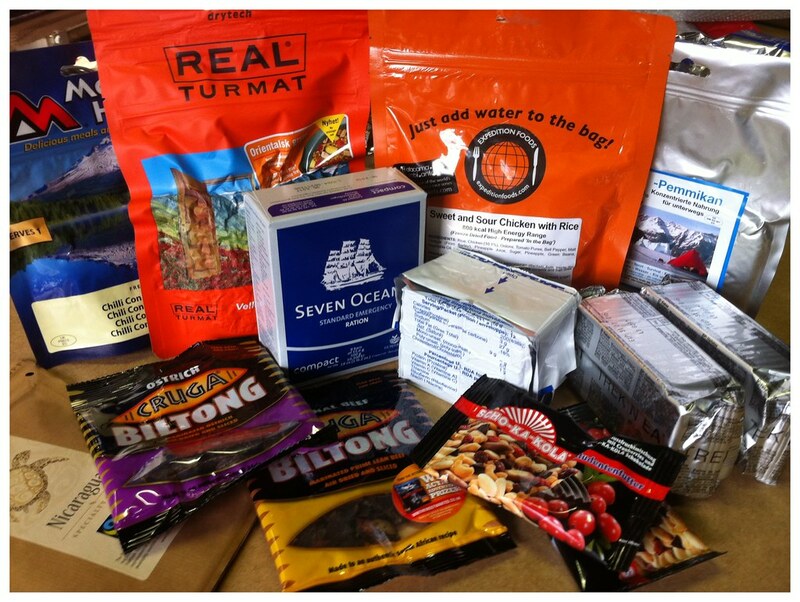 Also those who like to make their own meals find a wide variety of dehydrated ingredients with which they can create own outdoor meals on the fly. If you pick up some food for both of us there, we will be able to continue the hike towards Christmas easily! Read The Rules. The winner gets a 100€ Food Package, either vegetarian or with meat!